There's a brand new Mini and it's 98mm longer than the previous Mini, which was bigger than the one before that, which was bigger than its predecessor which itself dwarfed the original Mini. The new Mini gets all an new exterior, interior and engines but still comes in the familiar Cooper, Cooper S and Cooper D guises. All versions have TwinPower turbochargers, which doesn't mean they have two turbos but a single, twin scroll turbo. 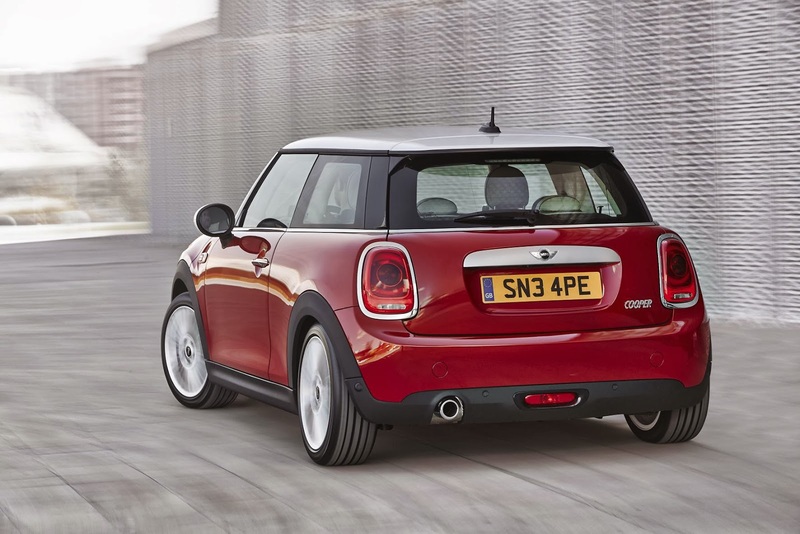 The Cooper has a 1.4 litre, 3-cylinder with 134bhp. The Cooper D is also a 1.4, 3-pot and has 114bhp whilst the Cooper S is a 2 litre, 4-cylinder with 189bhp. All models get a 6-speed manual gearbox as standard with rev-matching on downward shifts - which means they'll blip the throttle when you change down. This alone makes the Mini the coolest hatch on the market. 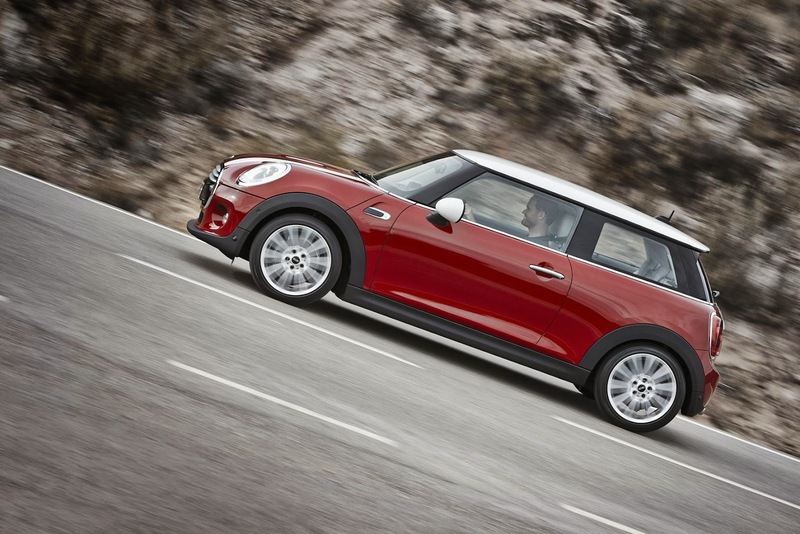 You can also option a 6-speed auto but, hey…it's a Mini. Why would you? Mini are at pains to point out the suspension is new and is designed for maximum handling finesse whilst losing weight over the old system. The front is composed of a single-joint spring strut axle with aluminium swivel bearings and steel wishbones and the rear is a multi-link set-up. It is also fitted with variable damper control as an option. Surely this is over-engineering and missing the point of a Mini, which should be set up properly in the first place rather than needing variable damping. 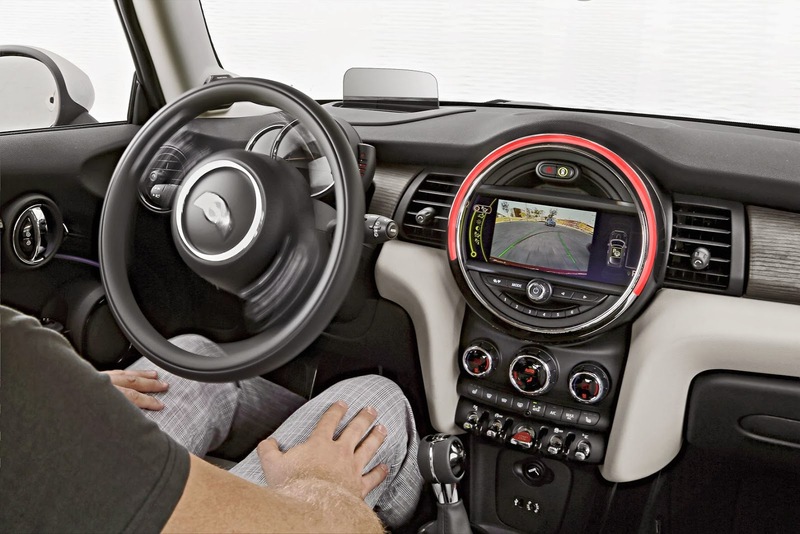 Other goodies include smartphone connectivity, rather like the Vauxhall Adam's Intellilink but thankfully with a standalone BMW satnav rather than relying on a third-party app for navigation, LED lighting inside and out and keyless entry. Mini is growing up. Which is a shame. 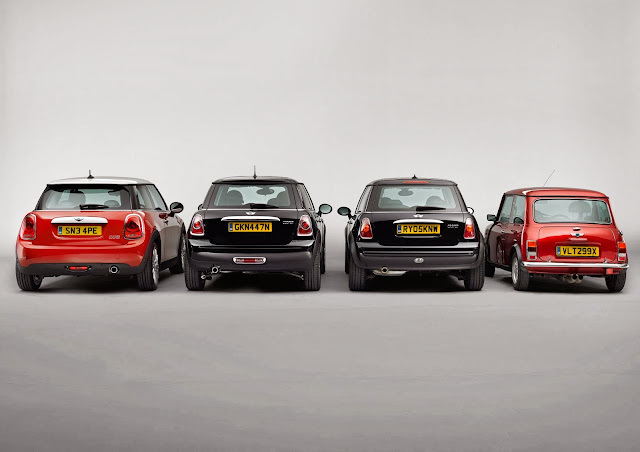 Hopefully we'll see the Rocketman at some point in the future to give us a proper back to basics Mini. 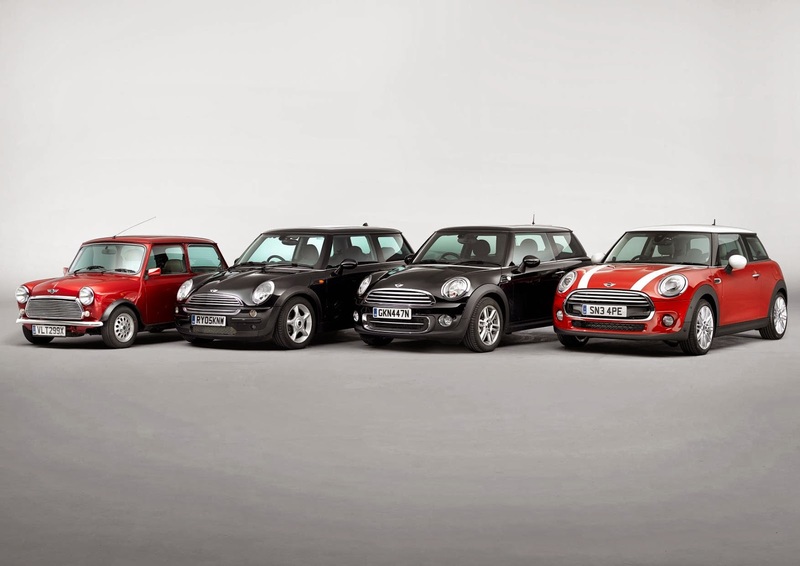 But for now the only new Mini we have is the new Mini. It'll properly launch in Spring 2014. 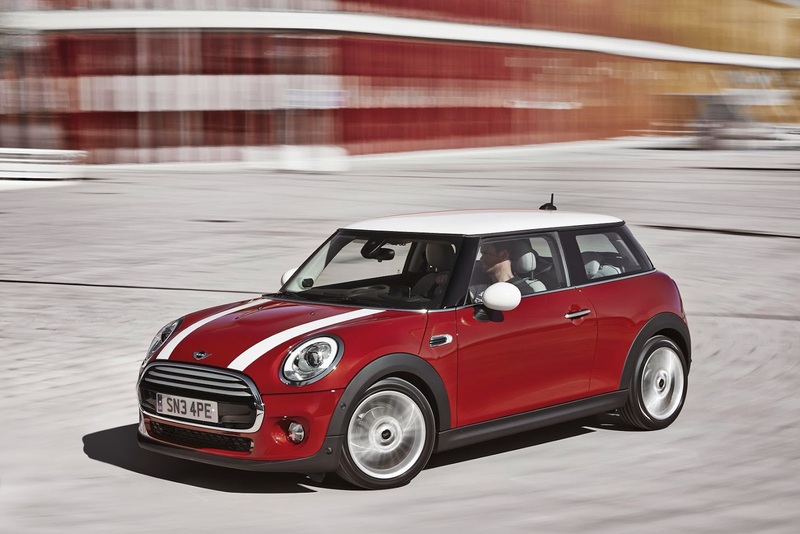 The Cooper will cost £15,300, the Cooper D £16,450 and the Cooper S will be £18,650. There is one key piece of information missing from the press pack - how much it will weigh. The current Cooper weighs 1,150kg. It would be criminal if the new one weighs any more.